From time to time we post stories of big jackpots won, but this one is special. Here it’s one of our own. 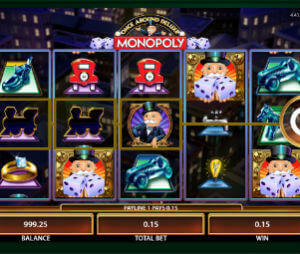 Mark M., one of our visitors, went to play at Cafe casino and won a lifechanging 6-digit jackpot.